Australians are the biggest gamblers in the world, losing more money per adult on gambling than any other developed country. The average loss for each Australian who gambled was $1,500, according to a government inquiry in 2010. It also found the costs to problem gamblers ranged from $4.7 billion to $8.4 billion, and the number of Australians categorised as “problem gamblers” was around 115,000. 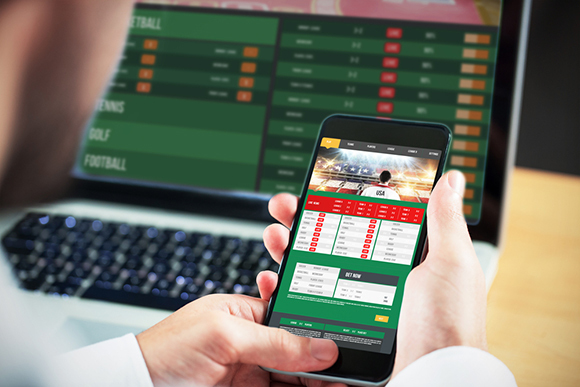 Digital technology is making the problem worse, and online gambling is now a booming industry, with offshore outlets circumventing Australian law. Compounding the problem are banks that allow Australians to use their credit cards to fund online gambling activities, meaning people can spend far more money than they can afford, leading to unsustainable debt, financial insecurity and a range of social issues. 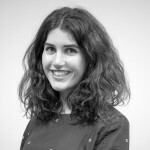 In this episode of Not for Podcast, special contributor Rachel Alembakis, founder and publisher of The Sustainability Report, follows a group of responsible investors, consumer rights advocates and financial counsellors who are campaigning to get the major banks to cut the credit.